An employee may not feel the monetary cost of spam email, for many years of using email, it really feels that receiving spam is a confirmation that the email account is working and active. However, it is something that can never be ignored by any company, as the problem builds-up in terms of lost productivity and storage cost for any firm. The implementation of an anti spam guard is costly, but the irritation, productivity cost and the possibility of falling for scams cannot be compared to the cost of acquiring an anti spam guard. A report from Nucleus Research, an investigative IT research firm, has estimated that spam email cost employers lose $712 per employee yearly. This is a huge revelation, multiply it to the number of Google employees (85,050) and Microsoft employees (131,300) as examples, it is a huge amount of money. Given that when employees encounter spam in their mailbox, they spend time moving them to the Junk Folder manually or deleting them. Time spent by employees cleaning-up their mailboxes is time wasted, not used for any productive purpose. It is obvious that an anti spam guard needs to be installed and operating 24/7, to help minimize the cost of lost productivity. If the emails are hosted on the company’s internal mail server, spam emails usually accumulate and occupy server disk space. Uncontrolled entry of spam will fill-up the storage capacity of the email server and the hard drives of the employee’s computers. Bandwidth cost will be one of the issues when a company chooses to outsource their email service to a 3rd party. Storage space is virtually unlimited, thanks to the infrastructure of the email provider, but the bandwidth cost of delivering the emails to the employee’s mailbox will be much more costly. The issue of latency will also enter the picture, as more spam emails that need to arrive in the employee’s mailbox, the slower the network will operate. The property of spam email to accumulate enables the scammer to cast a wider net for more potential victims. Remember the Nigerian prince email scam? It was a $130 billion scam using spam email as a vehicle, cementing the need for organizations to have a credible anti spam guard system. The so-called spam emails pretending to be legitimate emails asking for help. Those types of email scams are still out there, and due to lack of user education, they are still able to scam more people. Email users need to be alert and clever enough that if the claim is too good to be true, it really is too good to be true. Never entertain any emails asking for bank information or credit card information. In under no circumstances that a legitimate email will ask users to hand over their banking information. A regular person with no government or diplomatic links should have a very remote expectation of receiving a communication from a foreign government official. Especially if those claiming to as officials are asking for a sum of money to complete a particular transaction. It is impossible to receive a large sum of money out-of-nowhere, regardless of where it comes from. No rich individual or an organization that gives another person a huge sum of money, just because they want to give the money. It is easy for counterfeiters to fake cashier checks and money orders. Never provide money to strangers, no matter what they claim. The bottom line, companies need to take responsibility for educating their employees with safe computing principles and acquiring a relevant anti spam guard system. If people cannot detect scam emails, an effective anti spam solution is in order for any firm to reconsider acquiring. 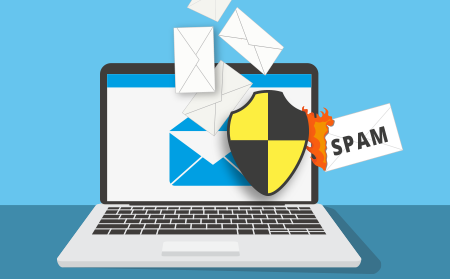 A commercial solution backed with many decades of experience in the privacy and security, Comodo anti Spam Gateway is much better than a free anti spam guard. 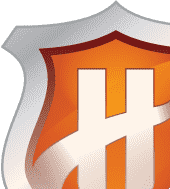 Any free anti spam guard does not guarantee updated signatures for detecting spam, While Comodo Anti Spam Gateway is bundled with a real-time cloud-infrastructure anti spam guard and threat detection system named Valkyrie It filters emails and categorizes them as spam or not. 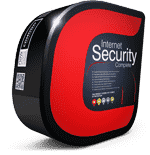 Compared to a free anti spam guard, Comodo anti spam Gateway insulates people from contact with dangerous content and prevents users from being exposed to the most vulnerable layer in a company's cybersecurity system. 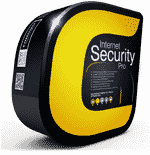 It is an all-in-one anti spam guard solution incomparable to the default basic anti spam guard that comes with the email clients. Better than an entry-level free basic spam checker, Comodo® Anti Spam Gateway quarantines suspicious attachments, an effective anti spam guard algorithm. 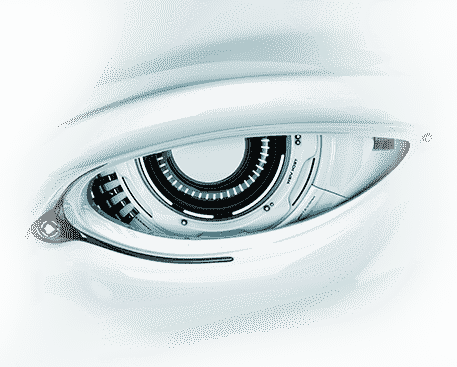 Enabling users to confidently open and access email attachments, as Comodo anti spam guard system scans the emails in the background for malicious contents that may harm your computer and the corporate network. Start your free trial of Comodo anti spam guard Gateway today!